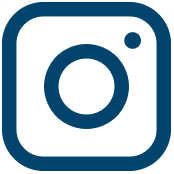 In today’s online world, Instagram is one of the most highly effective tools available for the online business owner. Yet, when sharing images, Instagram comes with a few rules you need to take into consideration. Gone are the days where you hear of a business and look them up in the phone book. Now, chances are you’ll start by looking for them on Instagram. 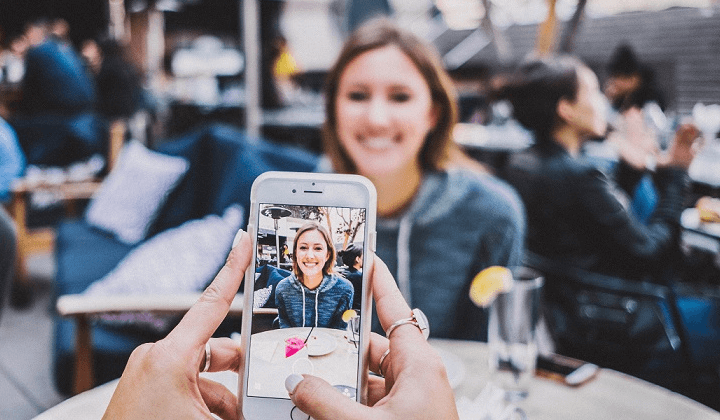 Better yet, Instagram vests you with the ability to reach 700 million users, internationally, for free; anyone from a friend from college, to an “Instagram influencer,” to even Fortune 500 CEOs. It’s a modern day billboard for your business that allows you to pull your audience in with catching imagery, and establish connections through the “social” aspects. 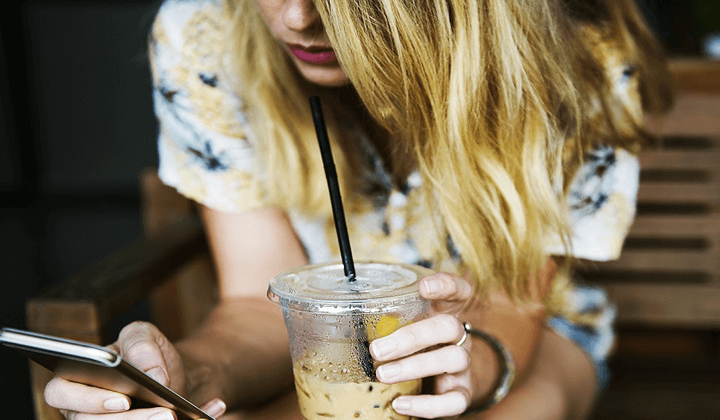 With that need for alluring imagery, you will inevitably come across images that you want to share, or “regram.” After all, it’s suggested that online business owners post 1-3 times a day, every day . . . that’s nearly 1,110 images annually! Who has the time, skill, or even the desire to curate that many images? So, it’s no wonder that most people find the idea of regramming a photo all too tempting. However, Instagram itself doesn’t support sharing content, placing the burden on the user to abide by all copyright laws. So how can you share content on Instagram legally? You’ve just gotten a cappuccino from your favorite coffee shop, and all of the sudden you see the perfect background for your next Instagram post . . . so you snap a photo. Congratulations, you have now created an original work of authorship in a fixed form shielded by common law copyright protection! Ok, that’s a little dramatic, but only slightly. 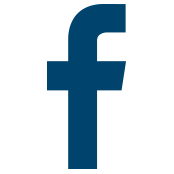 In the U.S., the minute you press down on the shutter of your camera and produce an image, you now automatically own the common law rights to that image. Does this really affect your day to day life? No. However, that means every single photo that you see on Instagram is someone’s common law copyrighted image. It’s important to view your feed from this perspective, because regramming someone else’s image will inherently involve copyright law. Simply put, regramming an image without consent constitutes copyright infringement in the U.S. And although regramming sounds harmless enough, those courts are awarding judgments against people or companies who felt entitled to regram an image without permission. So how do you repost legally? You have to get consent. It’s that simple. The most common misconception I have seen concerning regramming is that tagging, or crediting the original source is “good enough,” or that cropping the photo and slapping a filter on it transforms the image into a “new creation” under the doctrine of Fair Use. Implied consent: Let’s start with a common example that I’ve seen in my own inbox. A stock photographer sends out a desk mockup to their email list, and they say “feel free to use this free image, and customize it for your product! If you use the hashtag #____, you may even see your photo on our own feed.” Although this stock photographer has not had a one-on-one conversation with any recipient, if one of the recipients uses that hashtag, the recipient has expressed his or her implied consent for the stock photographer to use that image. Practical tip: If you have created something that you want to be shared on social media, include your @instagramhandle (for example, @paige.hulse) in the image itself, and say so in your caption. In their caption, have they said anything along the lines of “feel free to share this image, just make sure you credit my account”? Have you reached out to them and asked for permission, and they responded with a “yes”? Express consent occurs when the original owner of that image tells you specifically that you may use the image. To be clear, just going through the steps of asking for permission won’t cut it- you need actual consent, in writing if possible. Express consent doesn’t need to be hard to obtain: it can be as easy as commenting on the photo itself, or sending a direct message asking for permission. When they explicitly tell you that you may use the image, then you are safe to regram it. However, make sure that you credit that person in the caption if they ask you to! Don’t Repost Apps Take Care Of All That? If you use any sort of reposting app, you still must have the original owner’s express consent before you post the image. Of course, if you do have that person’s consent, using an app that leaves a watermark on the image is the best way to credit that source. Here is a more tangible way to think of it: Jim’s Restaurant really likes Sam’s Restaurant’s photo of a burger from Joe’s recent advertising. Jim’s Restaurant also sells burgers, and they look the same. What’s the harm in Jim using that same photo on a billboard, saying “stop here, we have the best burgers! (Photo by Sam’s Restaurant)” with Jim’s logo plastered all over the billboard? People will see the great photo and realize a burger sounds great, and if they look close enough, they technically could see that the photo was taken in Sam’s restaurant. If they choose to go to Jim’s restaurant instead of Sam’s, is that really Jim’s fault? Common sense tells all of us that’s not right. Well, regramming on Instagram is essentially the 2017 version of the same scenario. When you are running an online business and marketing on Instagram, using someone else’s content is tantamount to using their online marketing. But What If I Found the Perfect Photo But Don’t Know Where It’s From? You found the perfect photo online (most likely on Pinterest), and you’ve given a “good faith effort” in searching for the original owner, but you just can’t figure out who the photographer was. Since you tried but aren’t sure who to credit, you can just use the image, right? Unfortunately not. Copyright laws are every bit as much at play as if you found the photo on a favorite Instagram account. Even if you can’t find the photographer, someone owns the common law copyright to it, so your use of the image is still governed by copyright laws. If you can’t find the original source, do an advanced Google image search. Find the section that says “usage rights”, and scroll down until you find “free to use and share.” These are the images you can pin. Any images old enough to no longer be under copyright protection are fine. Any image noted as “public domain” is also free for you to use. 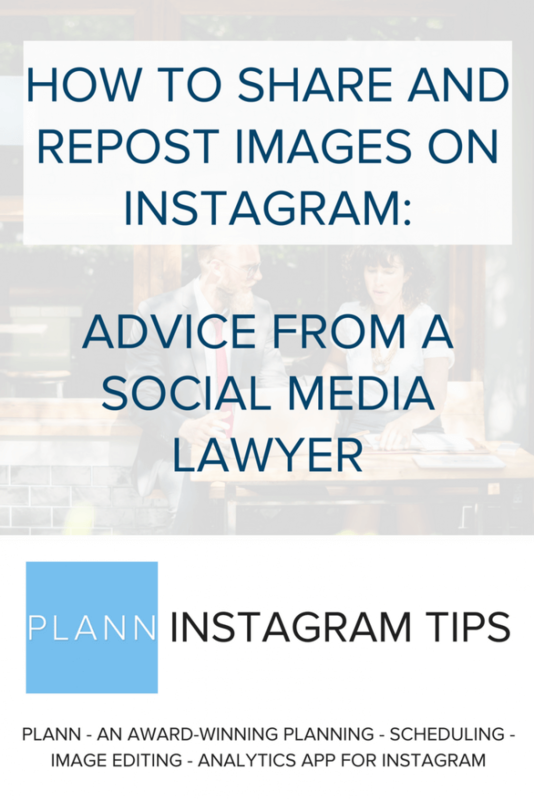 What to Do If Someone Reposts Photos on Instagram From Your Account? Reach out to the person. The vast majority of the time, the regram was innocent, and that person did not realize they were using your intellectual property. An accusatory tone likely won’t get you far — be professional and polite, and the situation will likely resolve itself. If they do not respond or they choose to ignore your request, the next step is to send a formal cease-and-desist letter. You may send one, or hire a lawyer to send one on your behalf. If a cease-and-desist letter does not stop their action, Instagram directs you to use their online form. From that point on, Instagram will review the claim, and may remove the reported content. All actions from this point on will be governed by DMCA laws. 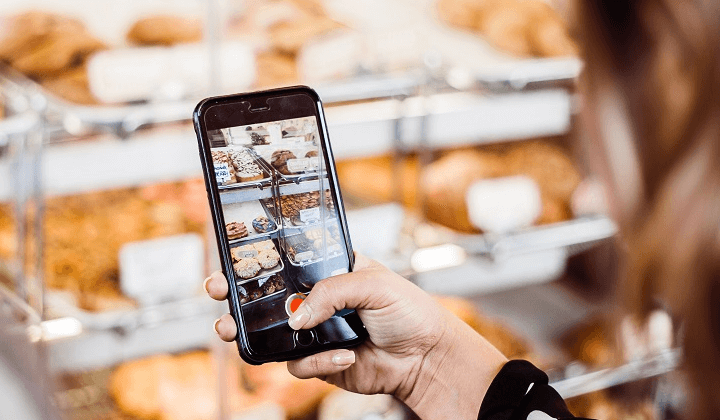 The best way to market your online business on Instagram without opening yourself up to potential liability is to stick to this simple rule: create or credit (with consent). The only way to entirely avoid copyright liability is to use your own image. However, if you want to regram another user’s image, make sure you obtain either express or implied consent from the original owner. Merely mentioning them in the caption or in a hashtag will not be sufficient. By taking time to learn how to use Instagram legally, not only have you likely made the first step in building a relationship with that fellow Instagram user, but by protecting your business from possible liability you will now be able to confidentially use the platform to market your business. 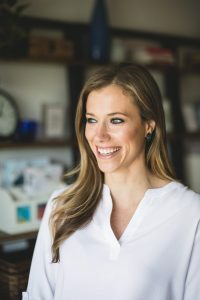 Paige Hulse is an attorney and business owner who focuses on helping entrepreneurs lay a strong legal foundation for their business. After working as a litigator for small business owners while simultaneously owning a creative business herself, she left the law firm life to open her own practice. Now, Paige advises creative business owners as they navigate the legalities of running a business, from drafting airtight contracts, to forming legal businesses and protecting their intellectual property.